Cattelan Italia has some really dope designs for furniture. As much as I use my tablet to read now (I've read a lot of books on Kindle and after my official giveaway through Zinio I've been reading a lot of magazines on there, too) I still love BOOKS. 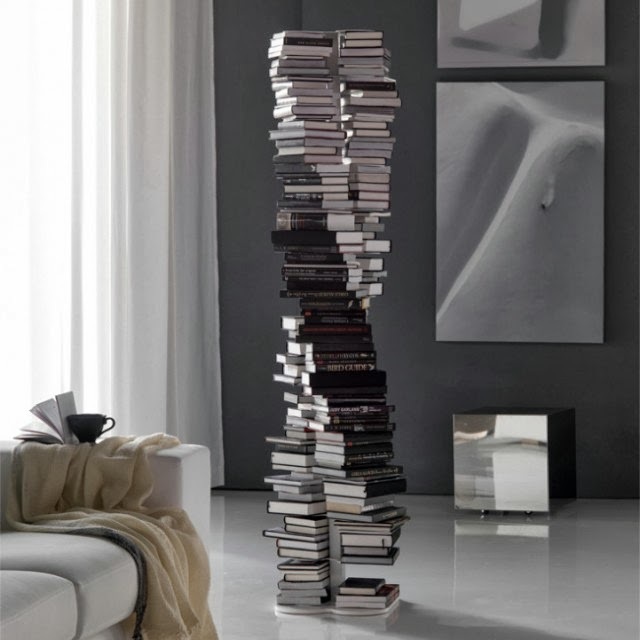 I have a pretty nice library going but THIS....this would look dope in my room/office/house. You can't be looking fly in apparel and not keep a cool living space, too, right? What better Natural way to add to the Feng Shui of the place than the double helix? Merci Fubiz for the heads up. 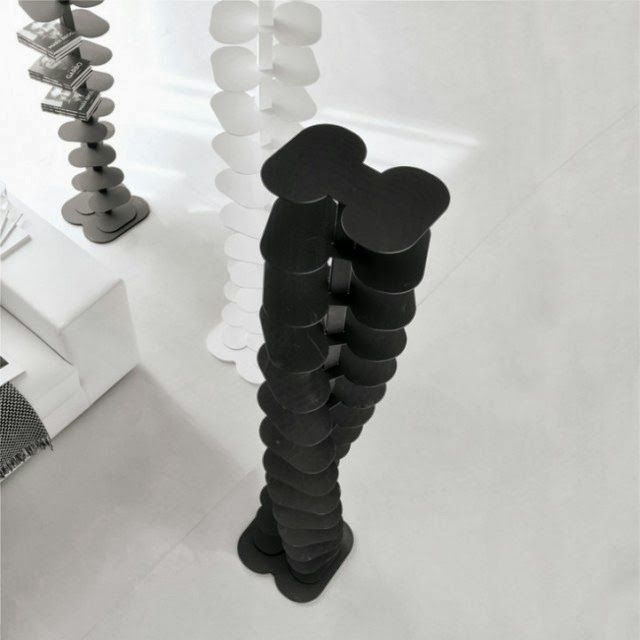 Check this and more designs from Cattelan Italia.